Devilishly delightful thrills and action that is oh-so-good it is almost heavenly makes Roulette a Kiwi player’s perfect choice. 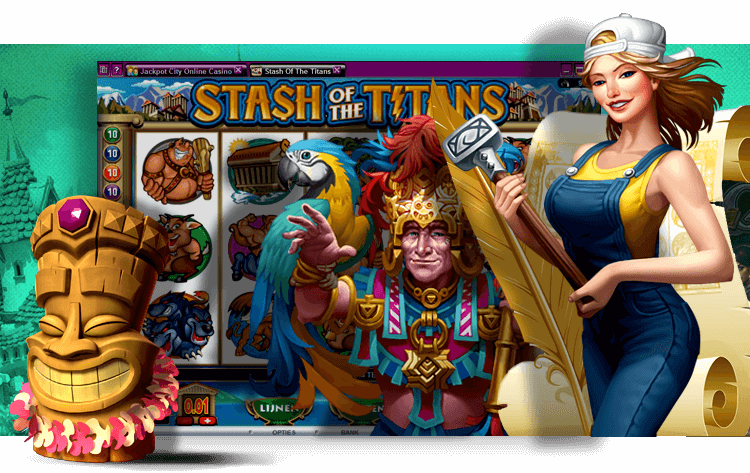 Available in classic variations as well as some that have a few surprises in store, it is one of Gaming Club’s most popular casino games. You do not need to travel far to enjoy its charms with us. In fact, you do not even need to get out of bed. Our online casino powered by Microgaming puts what you need at your fingertips. Those wheels are a-spinning, so come play, and you could reap the richest NZ$ rewards! Playing online Roulette at our casino is easy peasy. There are only 2 things you need to do; namely, guess where the ball will be found in the wheel when it stops spinning, and a bet placed on your guess. There are different classes of bets, some of which offer you better chances of winning than others do. The even-money bets popular with players in New Zealand who are new to the game are known as outside bets. They are on the track’s outer edge, and include options such as high/low, odd/even, and red/black. Place these bets when playing the French variation, and if they lose because of a 0-pocket ball, you get half your bet back, thanks to the La Partage rule! Inside bets are (you guessed it!) on the inside of the track, and are the individual numbers found on the wheel pockets. Casino online French Roulette tables usually feature a second track with the variation’s traditional call and neighbour bets, also known as 0 bets. Online gambling NZ takes a thrilling turn once you place your bet. Your heart beats faster with every bounce of the ball and the as the wheel slows down, the suspense and the tension mount. You will learn the fate of your bet the moment the wheel stops spinning, and you might just be a winner. Even if there were only 1 standard form of Roulette, it would deliver heart-racing action again and again. Instead, there are so many casino games that offer a different spin on the iconic game said to have been invented by 16th century scientist Blaise Pascal. Play them at Gaming Club’s New Zealand casino online, along with the best pokies, premium Blackjack, and many more. The European and French variations are the oldest, and are closest to the game’s original form. Their wheels have pockets numbers 1 – 36, as well as a 37th pocket marked 0. The wheels of the American variation have an extra pocket marked 00, which makes already-thrilling online gambling NZ even more exciting and potentially lucrative. Other Roulette games you can play with us have a multi-player function, so you can watch other players bet on the wheel and you can chat to them using built-in live chat, or they include some of the French variation’s unique bets among their own options. There is even a game that could award you a juicy NZ$ progressive jackpot. Get yourself all set to enjoy incredible entertainment by making a deposit to claim a welcome bonus, if you do not already have a Gaming Club casino online account. Our banking service is encrypted, and accepts credit cards, prepaid cards, e-wallets, and a range of other trusted payment methods. Take your pick of first-class titles such as those in Microgaming’s Gold series, known for innovative features and luxurious graphics, play standard versions of the classics, and experience the thrill of the Premier and Royale editions. Make a turn and give live Roulette a go! Powerful gaming is coming your way.